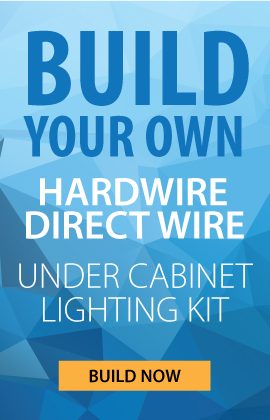 Choose Lightkiwi Hardwire-Directwire LED Under Cabinet Lighting to connect the lighting to wall outlet or directly to the wire, without using any power supply or dimmable transformer in between. Why do customers need this useful Hardwire Kit? The answer to that question is the Wall Dimmer Switch. 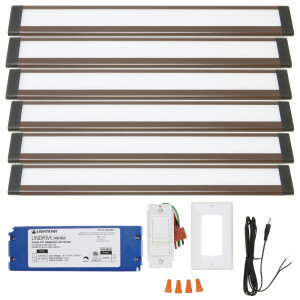 This kit will specifically become a delight for customers searching for the Under Cabinet Lightings to be used with Wall Dimmer Switch for their household use. The typical Wall Dimmer Switch is 120 volt and requires the Dimmable Transformer in order to connect to the Modular LED Under Cabinet LIght Panel, which is 24 volt and control the brightness with Wall Dimmer Switch as you wish. 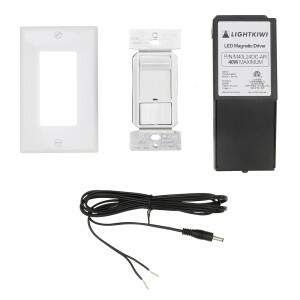 The Wall Dimmer Switch installed with Dimmable Transformer needs to be Magnetic Low Voltage Wall Dimmer Switch. 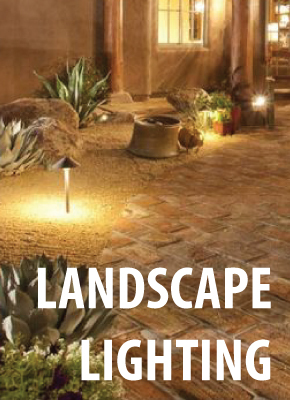 The Dimmable Transformer is the perfect product for this use. 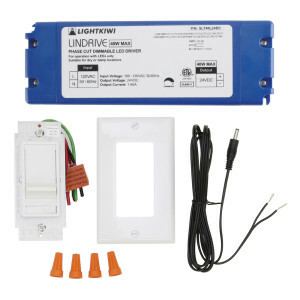 If you are a customer who is looking to control the under cabinet lighting with wall dimmer switch, our Hardwire Kit solves all of your worries with its harmonious components. 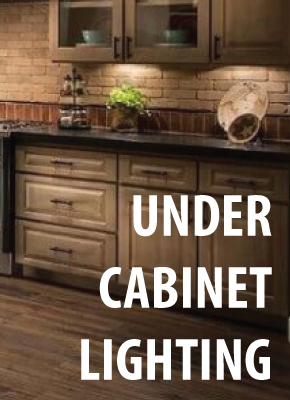 Or you may choose Hardwire LED Under Cabinet Lighting to connect the lighting to wall outlet or directly to the wire, without using any power supply or dimmable transformer in between. Simple plug and play installation and also dimmable when used with Wall Dimmer Switch for LED.